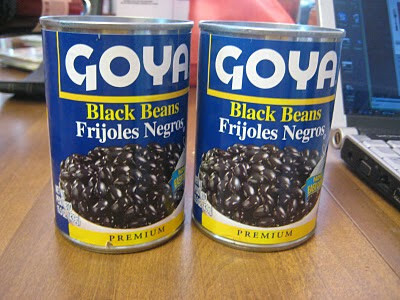 Malpighian Corpuscle: 144 cans of black beans, just in case. 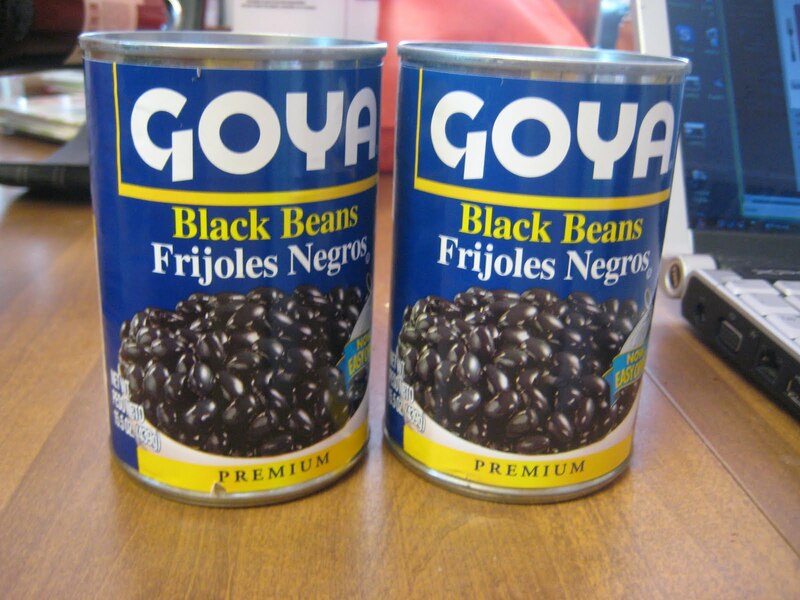 "Last week's date said he had 144 cans of black beans at the ready. What does this say about a person?" Reply, from @kylecassidy: "That you want to be with him when the zombie apocalypse happens."